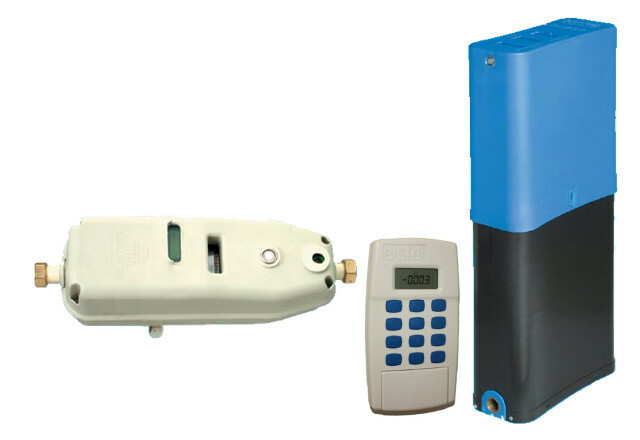 Waterwatch supply, rent and manage SABS approved prepaid water meters of the best manufacturers available in South Africa. The Standard Transfer Specification (STS) technology enables consumers to buy prepaid water at the same retailers or on the internet as is done with prepaid electricity. Automatic Meter Reading (AMR) technology ensures that consumption and meter data is retrieved on a regular basis for meter management as unattended meters will lead to losses. 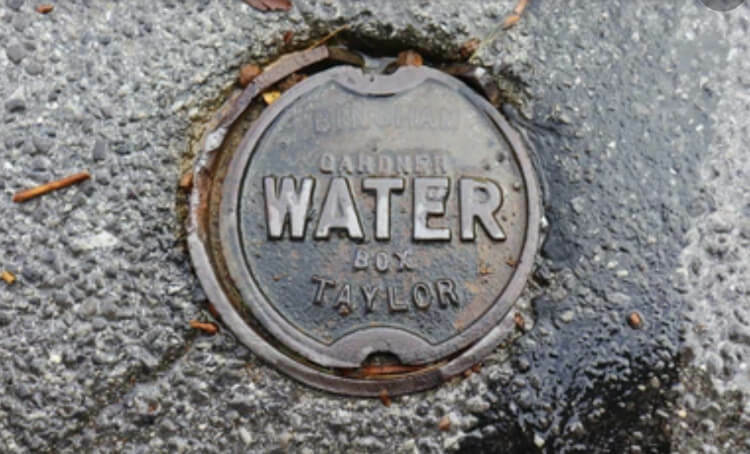 Waterwatch has developed cross supplier management solutions that ensure property owners remain in control of water consumption and recover funds from consumers. The Standard Transfer Specification (STS) technology enables consumers to buy prepaid water at the same retailers or on the internet as is done with prepaid electricity with a code. All meters are SABS approved. A keypad is installed inside the consumer’s building where they can view meter consumption and statuses as well as enter the 20 digit token number after water is purchased. Apartment buildings can install a bulk metering system that enables very accurate reconciliation between the council bulk meter and individual consumer meters to identify losses. All meters are fitted with leak detection software. Owners can get access to web-based management system that enables them to view purchase, consumption, fault and management reports. 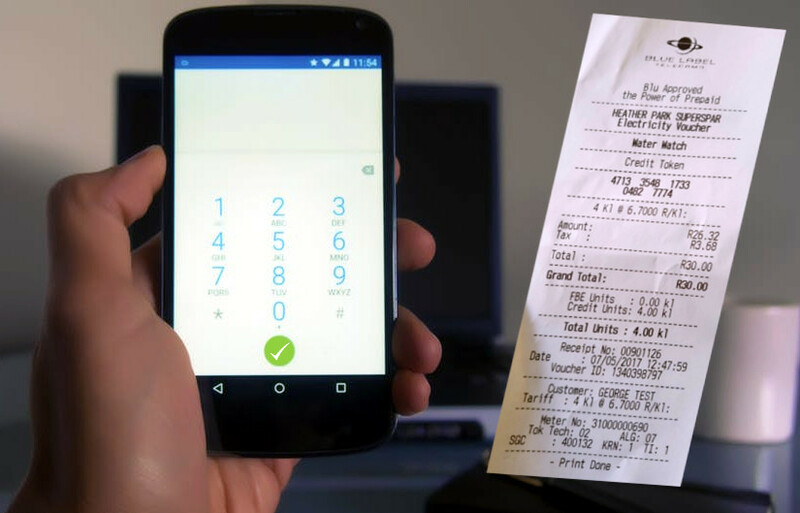 Consumers can also view transaction history and consumption. Waterwatch call centre supports consumer and owner queries as well as inspects and maintain meters on site when required. The wall mount or external prepaid water meter is installed by a certified plumber under supervision by Waterwatch at the main connection to the house or unit. Access must be arranged for the Waterwatch representative to install the keypad user interface inside the consumer’s building. The keypad is linked to the meter by the representative. The prepaid meter is registered on the Waterwatch vending system and is now ready for activation. After installation, the parties will agree on an activation date when all the meters will be activated. You can buy water from any shop or vendor that sell prepaid electricity for example, Engen garages, Pick & Pay, Spar etc. Ask for “Prepaid Electricity” or “Prepaid Water” and provide your meter number. Your meter number is normally printed on your keypad but you can also press #0# on the keypad to retrieve it. You will receive a 20-digit token which must be keyed into the keypad. You can also buy “Unipin” vouchers from vendors or ATM’s. Select “Prepaid Electricity”. Follow the steps on the printout. You can also register your meter on internet banking. See guidelines below. Click on search and follow instructions. Enter pin code received on your cellphone. Fees increase annually with the national CPI.